Website HITC Sport says that Shrewsbury Town defender Zak Jules is set to join the Valiants. Reports in the North East media say that Port Vale have agreed terms for Gateshead midfielder Luke Hannant. 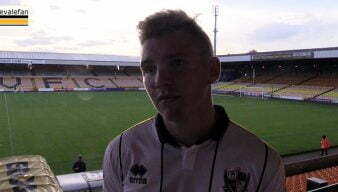 Port Vale manager Neil Aspin has said he admires Gateshead midfielder Luke Hannant but says a January move would be unlikely. 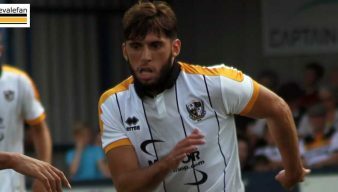 Report: Anthony De freitas to leave Port Vale? 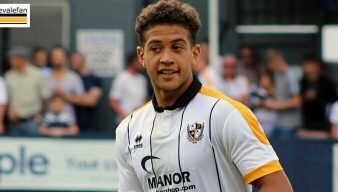 The Sentinel newspaper claims that Port Vale’s French midfielder Anthony Defreitas is set to leave the club. The Sentinel newspaper reports that Port Vale are close to agreeing a deal to keep Ben Whitfield on loan until the end of the season. National League strugglers Chester have indicated that they will not be able to renew deals for any of the club’s loan players. 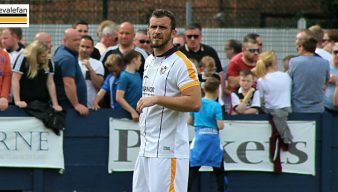 Defender Gavin Gunning could line-up against his former club if Forest Green complete a deal for the Irish defender. Reports in the Bournemouth media claim that Port Vale and Lincoln City have made bids for forward Ben Whitfield. Media reports have suggested that other clubs are interested in signing forward Ben Whitfield on loan. 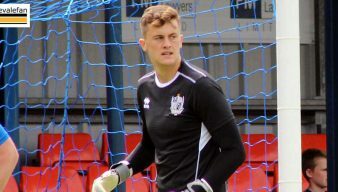 Loan players Rekeil Pyke and Jack Stobbs have returned to their parent clubs according to media reports. 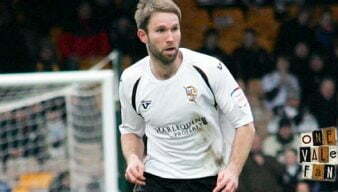 Port Vale manager Neil Aspin says he is “disappointed” but that he expects to lose defender Gavin Gunning. According to reports, Port Vale have “signed” non-league forward Dior Angus from Redditch United. 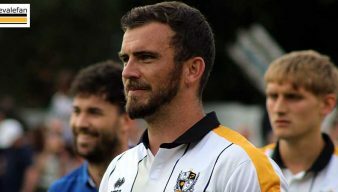 Port Vale assistant manager Gary Brabin says that the club have so far failed to agree a new contract with defender Gavin Gunning. 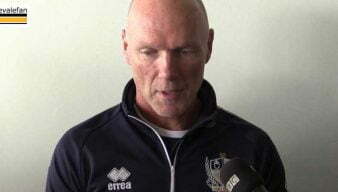 Port Vale manager Neil Aspin says that January could be a “difficult month” in terms of bringing in the players he feels the club needs. Manager Neil Aspin is hoping to get duo Gavin Gunning and Ben Whitfield tied down to longer deals.